During the 3 week course each student will train a horse in the basics including but not limited to neck reining, backing-up, sliding stop, and other handling techniques. You will learn halter training, gentling, sacking, controlled and free longing, bitting, and flexing. Students will also desensitize their horse to gunfire and ATV's. 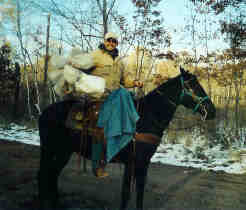 The school's founder, Larry Surrett, specializes in educating people how to resolve issues with problem and improperly trained horses. Thank you for your interest in our school and program. 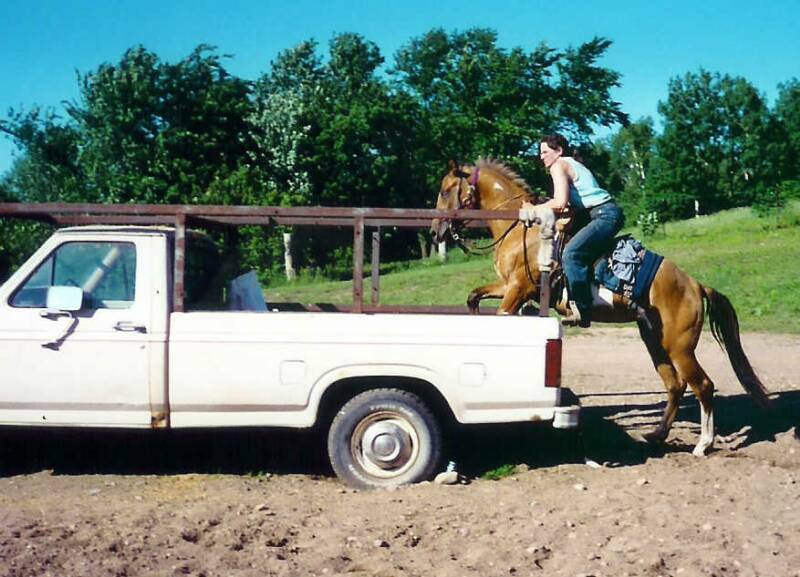 The Minnesota Horse Training Academy is located in Ogilvie, Minnesota near the Rum River State Forest and Ann Lake. MHTA was founded by Larry Surrett in 1995. This is an amazing program that is the only one of it's kind anywhere. Classes are scheduled May through October. The program is a 3 week course, however you may choose to attend for 1-3 weeks depending on your needs. Classes are held Monday-Friday, 9:30am-5:30pm every day. The course is a combination of classroom and hands on instruction. We limit our class size to allow individual attention. The typical class size is beteween 7-10 students. You will get a furnished room but may have to share with another student. Most students build lasting friendships with their fellow classmates. Your horse will learn to stop when a rider falls from the saddle or steps from the saddle. Your horse will learn to stand like a statue while being mounted or trimmed. You will also teach your horse tricks and learn the mechanics behind teaching a horse to do anything physically possible; such as take a bow, sit, play dead, count, shake head yes & no, smile pretty, and give kisses amongst many more. You will learn how to train a horse to side pass, give to pressure, turning on hind and fore quarters, advancing under saddle, trailer loading, lead changes, and how to start advance training for driving a buggy or wagon. Students also learn how to correct any "problem horse" such as kicking, rearing, bucking, shying, barn sour, herd bound, etc. Larry will teach you how to help your horse realize that these bad habits are not safe and not acceptable. 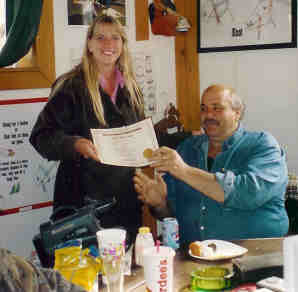 At the end of the three weeks you will receive a Minnesota Horse Training Academy diploma. An exciting graduation ceremony will be held on the last day of class. You are given the opportunity to invite your friends and family to attend to show them everything that you have taught your horse during this time. The tuition includes the valuable knowledge, hands on training techniques and lodging for you and your horse (including weekends). You will more than likely be roommates with another student using MHTA lodging. However, we do have hook-ups to bring your camper or RV if you prefer privacy during your stay. You will need provide your own meals. A stall and hay will be supplied for your horse. We will provide a horse for you to train if you don't have a horse to bring to the school. 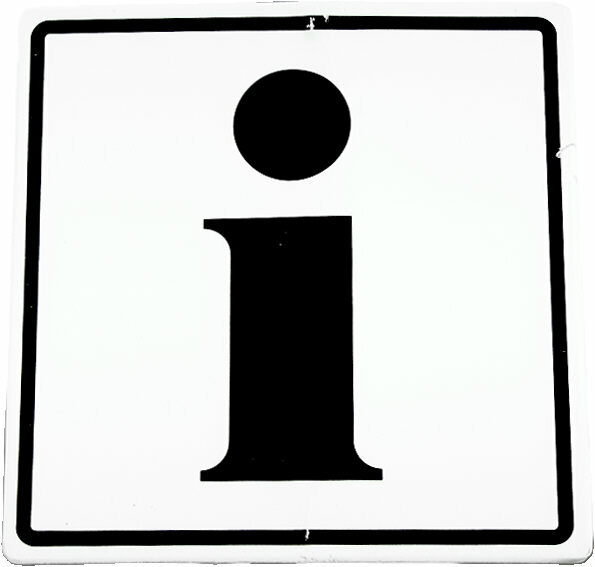 We recommend that you bring a tape recorder and pens/notebook so that you can refer back to the classroom instruction in the future. We do give discounts for students attending class together, call or email us for further information on this. This is a simple, uncomplicated and safe program with AMAZING results. You will no longer have to pay for a trained horse or pay for an outside trainer. You will gain control of your horse's training and build your confidence and your horse's confidence in you! a kind of horse that goes through the MHTA program. All of our students have been satisfied and thoroughly happy with the results. Students and horses have fun at the Minnesota Horse Training Academy. Our students have been 10-80 in age, knowing nothing at all to feeling they knew everything it takes to train a horse. It is a program for everyone. Our goal is to teach you to be able to train a horse to do anything physically possible and you do gain that knowledge! Please feel free to call or email - hope to see you soon! This student is receiving her MHTA diploma after the course was completed. Here a student that is over 60 years old is old teaching his horse to count. 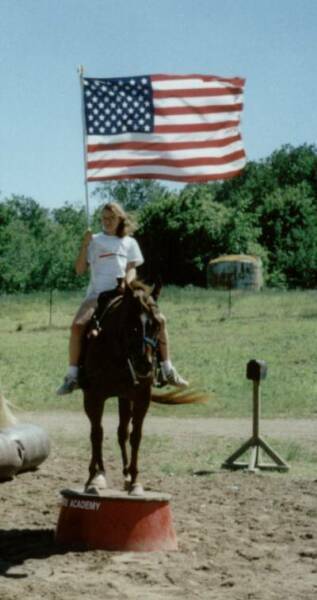 This student is teaching her horse to carry a flag at the end of the trail. This MHTA student is desensitizing his horse to milk jugs and a plastic tarp.